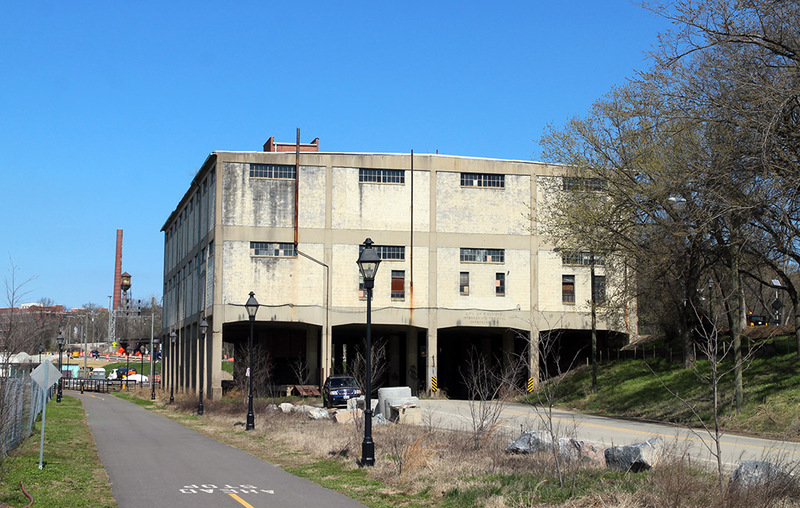 In a change from plans first approved three years ago, the City of Richmond and Stone Brewing now are looking to raze a long-vacant building along the James River to make way for the brewer’s future World Bistro & Gardens. 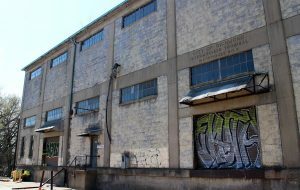 An amendment is working its way through City Hall to allow for the demolition of the Intermediate Terminal Warehouse No. 3 at 3101 E. Main St. and construction of a 12,000-square-foot restaurant and taproom, rather than renovating the structure to house the new venture. An initial copy of the amendment, which would change the agreement between the city’s Economic Development Authority and Stone, states “the parties have determined that the existing structure cannot be renovated, as originally contemplated,” citing structural deficiencies determined by engineering reports from Timmons Group and Ground Penetrating Radar Systems. “The cost associated with making structural repairs and addressing floodplain issues renders the redevelopment of the building economically and structurally infeasible,” the document states. Stone CEO Dominic Engels confirmed the change of plans in an email Thursday and said the brewery was disappointed to learn of the building’s poor structural integrity. “In close consultation with the city and our engineering firm we have come to the realization that it is simply not feasible to move forward with our original plan for an interesting adaptive reuse of the building – something that always excites us,” Engels said. The new-construction bistro would be less than half the size of the existing 30,000-square-foot terminal, which until recently, cars could drive under. “Stone is still absolutely committed to bringing a fun and cool bistro to the site and we are working on that now,” Engels said. The new building would be subject to all conditions of the agreement between the city and Stone, including investment and job creation. The initial agreement in March 2015 called for the city to front $8 million in bonds to fund construction of the bistro, in exchange for Stone leasing the site for at least 25 years to cover the debt. That agreement also included the $23 million in bonds the city provided to build Stone’s nearby production facility in Fulton, which opened in 2016. 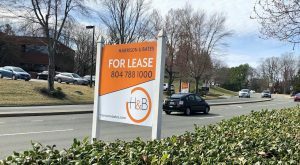 That side of the deal also involved a 25-year lease to Stone, with the brewer paying rent, real estate taxes, maintenance costs and insurance. Per the proposed amendment, Stone and the EDA have estimated the cost of razing the current building and constructing a new one, but do not list the number. City spokesman Tom Byrnes said it will not be providing any more than the previously agreed $8 million. Thursday night, the city’s Finance and Economic Development Standing Committee held a meeting at which the amendment was set to be heard, however an administrative error required the document to be withdrawn with plans to be resubmitted. 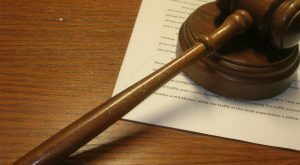 The amendment initially was set to be heard by City Council on March 26, but that date may change due to the need for the document to be resubmitted. 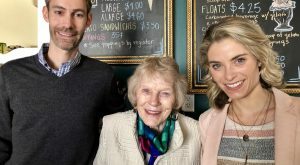 The 98-year-old building has been owned by Richmond since 2015, when it was acquired in a land swap with the family of local restaurateur Richard Ripp. 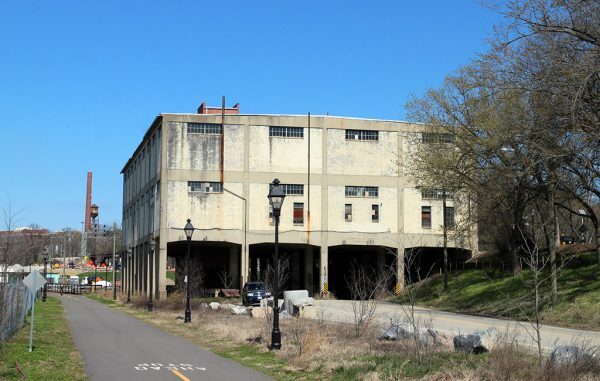 In exchange for the tunnel building site, the city gave the Ripp family a 0.75-acre parking lot in Jackson Ward that they later sold for $2 million. Late last year, vehicle access under the building was cut off as part of the city’s East Main Street/Relocated Dock Street project, which is ongoing. 10 Comments on "City, Stone Brewing seek to demolish Intermediate Terminal building"
I hope Stone can design something that pays homage to that structure maybe even use a little of it in the rebuild. Saw a rendering at a festival last year and looked awesome! Was the rendering of a renovated building or a new building? Because if it was a new building one would wonder if the determination it was structural unsound was a predetermined outcome. In either case I also hope they do something awesome down there and continue to bring life back to that area. The waterfront has long been a drastically underutilized section of the City. 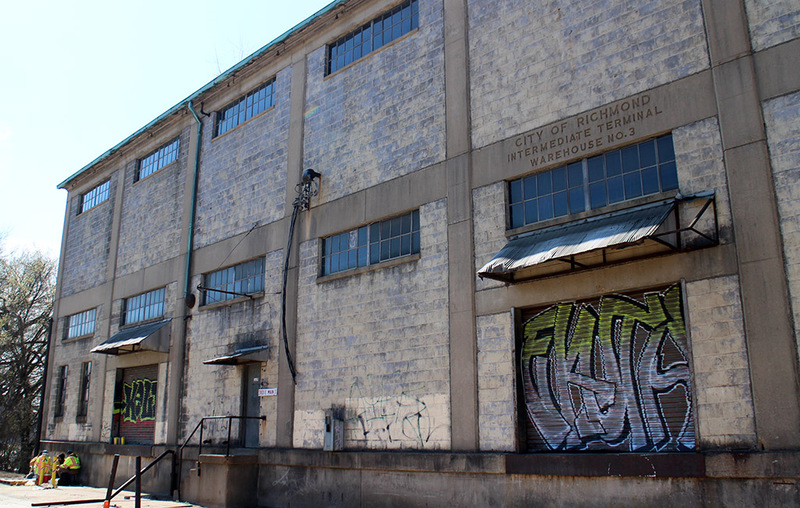 Rocketts has helped, but something more needs to be done to continue the momentum. Good. It’s ugly. Lets get that building down, and this bistro up and rolling! Add me to the “not convinced” category. It’s ugly, but still a great loss, especially if replaced with a structure half its size with no road underneath. I’m with Bruce. And let’s make it a Polycrete building that will last another 100 years. I’ve lived here 25 years and I can’t recall any city-supported project that was successful. I too want a 2nd opinion. That building may be ugly but it has character. Richmond development is in the midst of a renaissance despite our city’s support, not because of it. One year in, it appears to be more of the same under the Stoney administration. I am surprised that Stone has not reached out to the community to include them in this decision. Perhaps the building is worth saving/can be saved. Perhaps not. 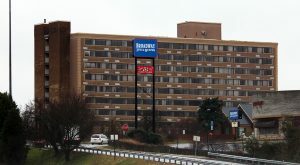 But it is a landmark along Route 5 and speaking with neighbors in Fulton and Varina seems a basic courtesy prior to any final decision. The EDA involved projects rarely involve basic courtesy or true public input. Backdoor deals that when up for public funding votes don’t have all the details of the finer details in place. What else is new. Funding vote on original Redskins Park was taken before lease was final. Same here as the lease for this deal was done without a structural report.